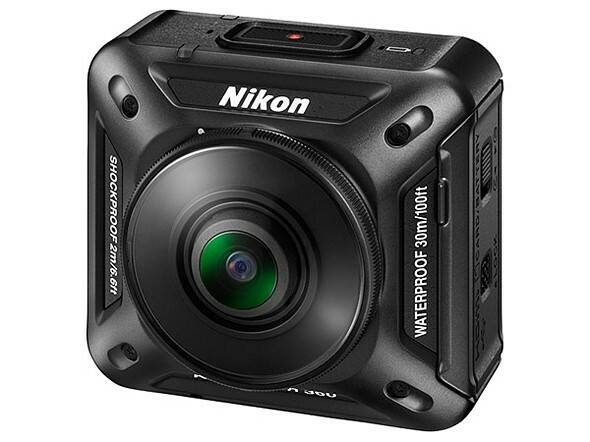 The Nikon KeyMission action cameras are now shipping from retailers in the US. As previously stated, the Nikon KeyMission 80 is priced at $270, the KeyMission 170 at $399, and the KeyMission 360 at $499. However, all three models are being offered on Amazon, B&H Photo, and Adorama at slight discounts. The Nikon KeyMission 360 was first introduced at CES 2016, and followed later by the KeyMission 80 and KeyMission 170, with the numbers referring to each model’s field-of-view. The KeyMission 80 features a 12.5 megapixel front camera and 4.9 megapixel rear camera with support for 1080p recording, while the KeyMission 170 and 360 both support 4K recording. All three cameras are rugged to various degrees, including being waterproof and shockproof.